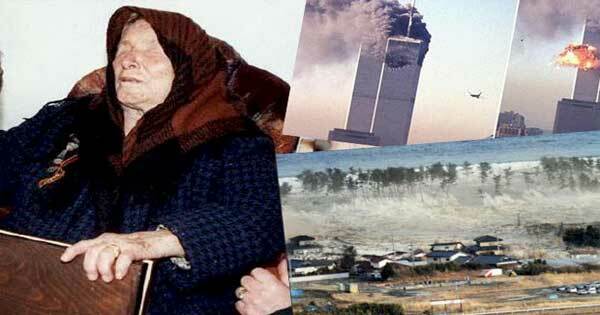 A blind mystic who reportedly foretold 9/11, the 2004 Boxing Day tsunami, the Fukushima nuclear spill and the birth of ISIS also made dire predictions for 2016 and beyond, the Australian newspaper Perth Now reports. The chilling prophecies warn of a 2016 invasion of Europe by Muslim extremists, a conflict she predicted would begin with the Arab Spring in 2010, play out in Syria where “Muslims would use chemical warfare against Europeans”, and culminate in the establishment of a caliphate by 2043 with Rome at its epicentre. One could of course dismiss this as complete rubbish, but the fact is that there is indeed a seven phase plan in motion, verifying at least her prediction for 2016.